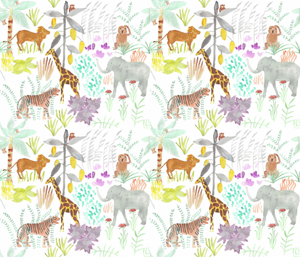 If you are new to quilting, I can help you to get started with my ‘Animals’ quilt. This is a single-bed pattern which uses a single block 35 times, so once you have mastered the block you will get plenty of practice! There are videos on my YouTube channel showing you how to cut fabric and join pieces to make this exact block. You can go to the You Tube channel by clicking here. 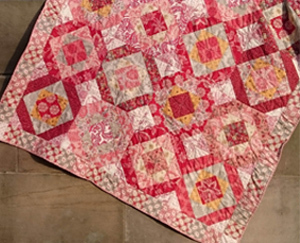 For instructions on how to layer up a quilt using specialist adhesive spray, click here. For a free pattern to make a fabric bag, follow the link to my pattern on Instructables here. To make a patchwork block of a house, click here. For instructions on how to recycle a shirt, click here. To make a tweed brooch, click here. To make a fancy dress or pantomime costume, click here. If you would like to follow my weekly blog, click the ‘Follow this blog by email’ button.